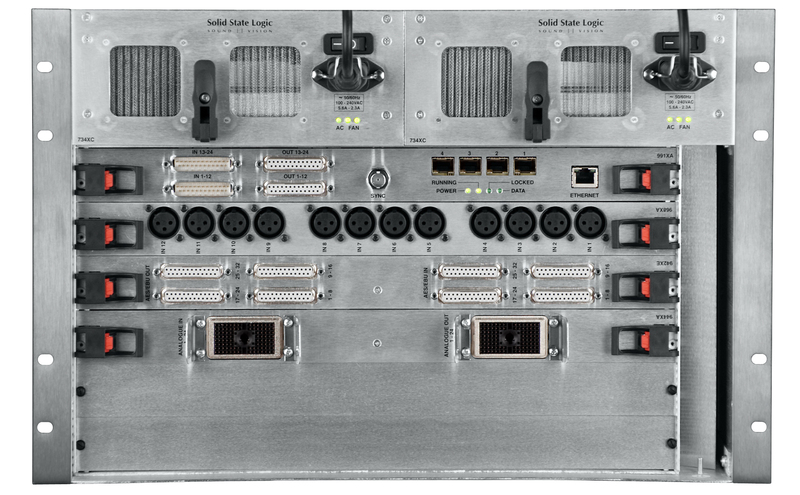 The Routing & IO options for SSL Broadcast Consoles can be combined and scaled to give you exactly the audio connectivity and distribution you need. A wide range of products are available ensuring that the system matches both your technical and budgetary requirements. 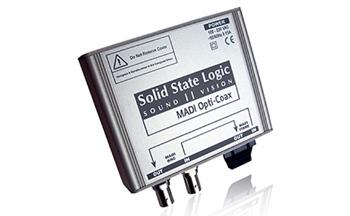 SSL I/O connects using MADI over fibre-optic cable, protecting the audio from interference and degradation so that it reaches the console in pristine condition, even in the harshest environments. Control data embedded in the fibre-optic cabling enables remote control of IO parameters (such as analogue pre-amps) from the console, as well as SNMP diagnostics. Routing and multi console Resource Sharing is accomplished with on-board console routing and SSL's powerful MORSE system, covered here. 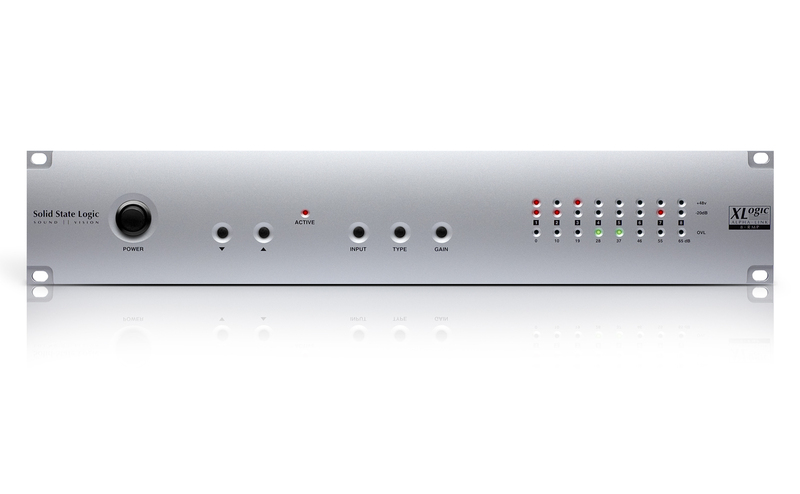 Alpha-Link LIVE-R is a versatile, low cost, high quality, fixed configuration audio converter unit. It can be used to provide local or remote I/O for both C100 HDS and C10 HD consoles or alternatively as a stand-alone format converter. 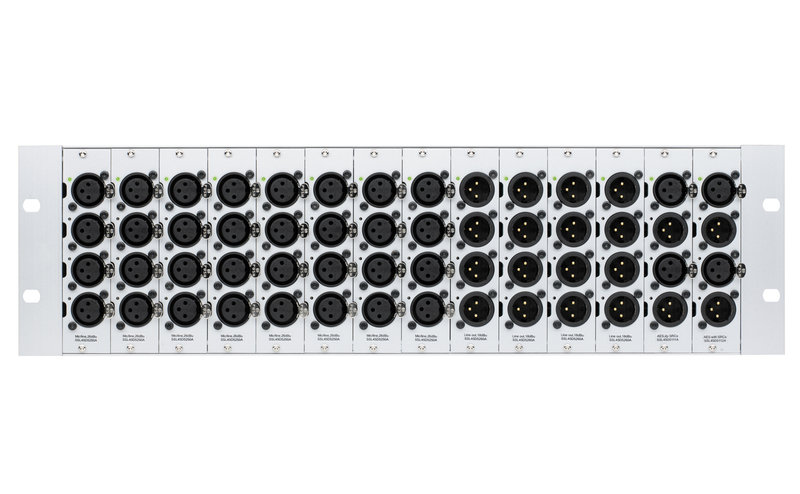 Each Alpha-Link LIVE-R unit provides 24 balanced analogue inputs and outputs (with high-quality 24-bit analogue conversion) and 12 AES input and output pairs (with eight channels of 24-bit sample rate conversion). Alpha-Link LIVE-R connects to the console using fully redundant MADI over fiber to ensure absolute signal integrity and with embedded Control data, remote control of IO parameters from the console is achieved with the minimum of cabling. 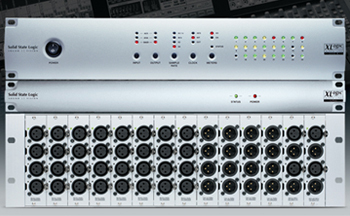 Alpha-Link LIVE-R includes redundant PSUs, all fitted into a compact 2U rack. 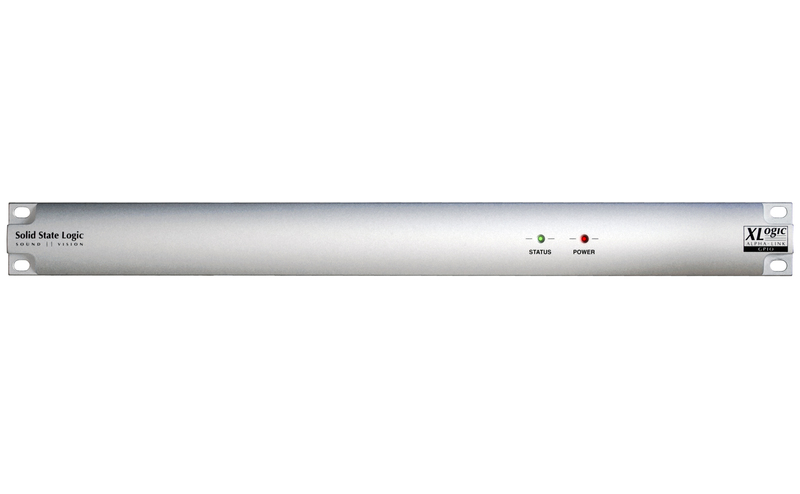 Alpha-Link LIVE-R can also be used as a stand-alone format converter for a wide range of applications. 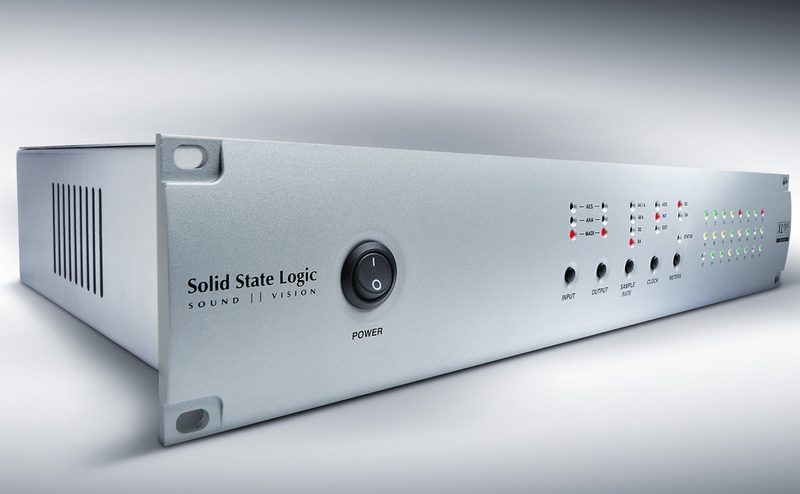 In stand-alone mode all input and output channels can be used simultaneously in any configuration. When used as a stand-alone converter the front panel controls for Alpha-Link LIVE-R are used for format conversion configuration. 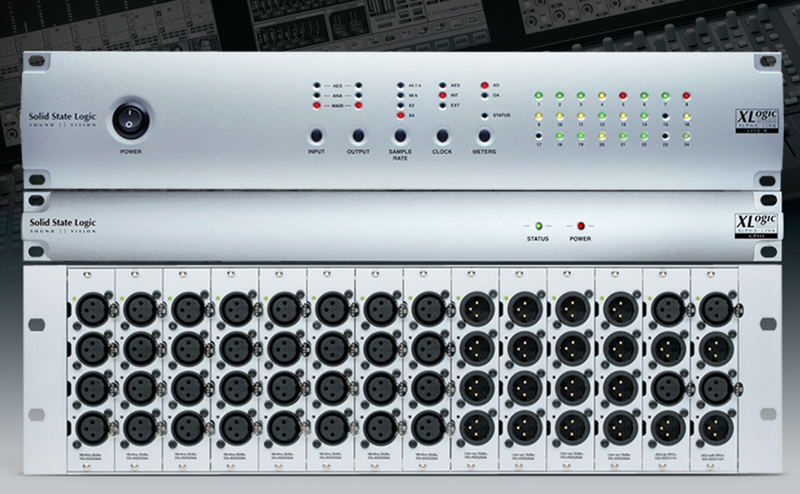 The Alpha-Link 8-RMP features eight high-quality analogue mic pre-amplifiers, controlled remotely from the C10 HD and C100 HDS control surface. 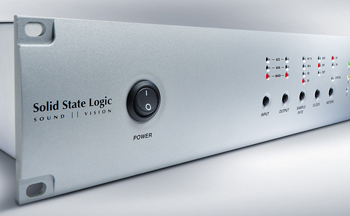 The 8-RMP connects to the console via the Alpha-Link LIVE-R’s balanced analogue inputs, allowing three 8-RMP modules to be connected to each Alpha-Link LIVE-R module. Each 8-RMP module is housed in a matching 2U rack, and also includes dual redundant PSUs as standard. The MORSE Stagebox is a modular Remote I/O unit which can be used with either C100 HDS or C10 HD consoles. 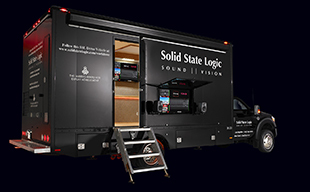 MORSE Stageboxes supply audio feeds from the studio floor or any other location, with customisation and scalability giving you exactly the audio connectivity that you need. For multi-studio broadcast facilities MORSE Stageboxes can be combined with the MORSE Router to provide an extremely reliable, cost effective and scalable solution for sharing audio I/O and managing related control data. Because the MORSE Stagebox connects via MADI over fibre-optics, you can be confident that all audio will reach the console in immaculate condition. Embedding of routing and IO parameter control on the fibre-optic cable removes the need for separate serial/Ethernet cabling and ensures that the operator never need leave the listening position. The MORSE stagebox comes with redundant PSU as standard and with MADI links configurable to provide fibre-optic redundancy. Low power consumption, convection cooling and proprietary technology avoid common causes of failure and offer the silent operation that allows studio floor positioning. 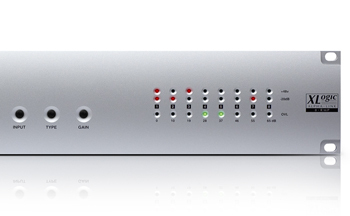 BRIO is a modular I/O unit which can be used with either C100 HDS or C10 HD consoles. 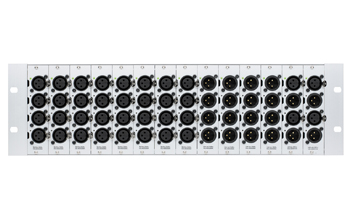 It is a 7U modular rack chassis with capacity for 5 audio cards, mixed and matched to provide the number of Mic, Line and AES/EBU inputs and outputs you require, providing up to 256 channels of local IO. 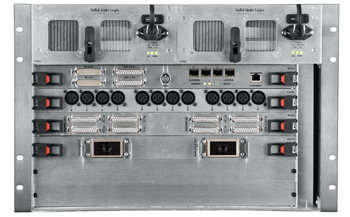 The BRIO rack connects to the Blackrock processor using MADI over fibre-optic cable, protecting the audio from interference and degradation so that it reaches the console in pristine condition, even in the harshest environments. Control data embedded in the fibre-optic cabling enables remote control of IO parameters (such as analogue pre-amps) from the console, as well as SNMP diagnostics. The BRIO comes with temperature-controlled fan cooling and redundant PSU as standard, with MADI links configurable to provide fibre-optic redundancy. 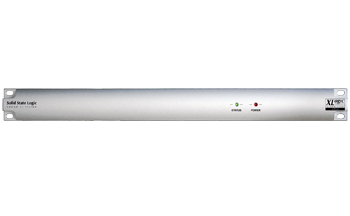 The SSL remote GP IO can be ordered as two versions to provide either 24 or 48 channels of additional GP input and output connected to the console network via Ethernet. It is housed in a 1U rack mounted chassis with redundant PSUs.